So, here’s the thing. I don’t use candy bars as an ingredient that often. I kinda figure if I want a candy bar, I’ll just eat a candy bar. 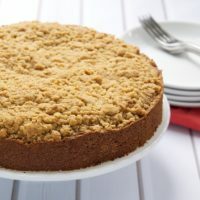 Why bother to bake something around it or over it? I have two exceptions to my rule. Halloween, because I usually have leftover trick-or-treat candy. And peanut butter cups, because they’re the best. I also think peanut butter cups with their two-flavor simplicity lend themselves to baking better than most other candy bars. Those seem like good enough reasons to me. So, with Halloween on the horizon, here are some recipes that make the most of those little chocolate-peanut butter treats. 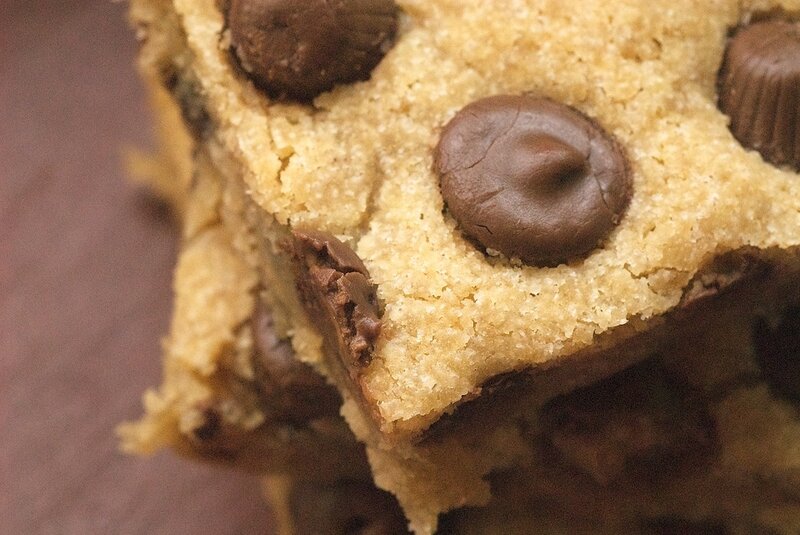 We’ll start with these Peanut Butter Cup Blondies. 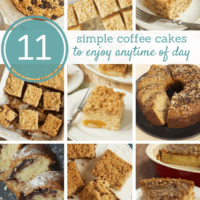 I love how simple these are to make. You can have them mixed up and in the oven in just a few minutes. 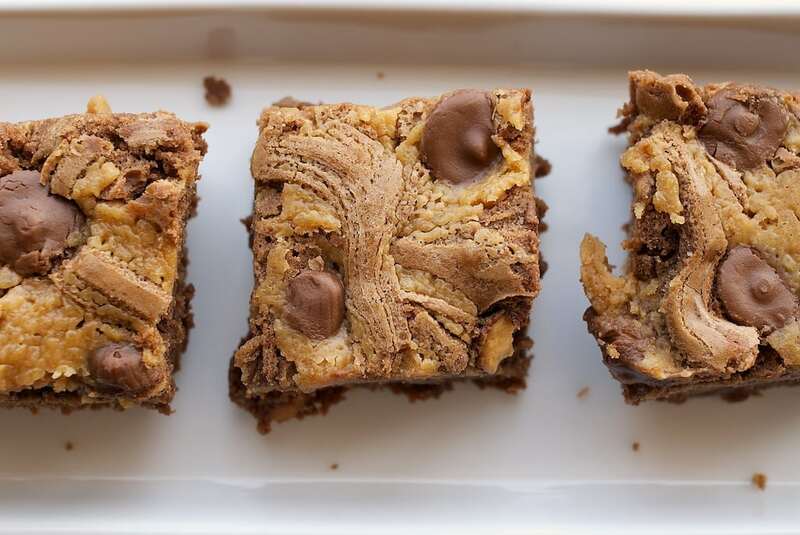 The blondies have some peanut butter mixed into them, and there are also some chocolate chips to make these even more appealing to peanut butter and chocolate fans. 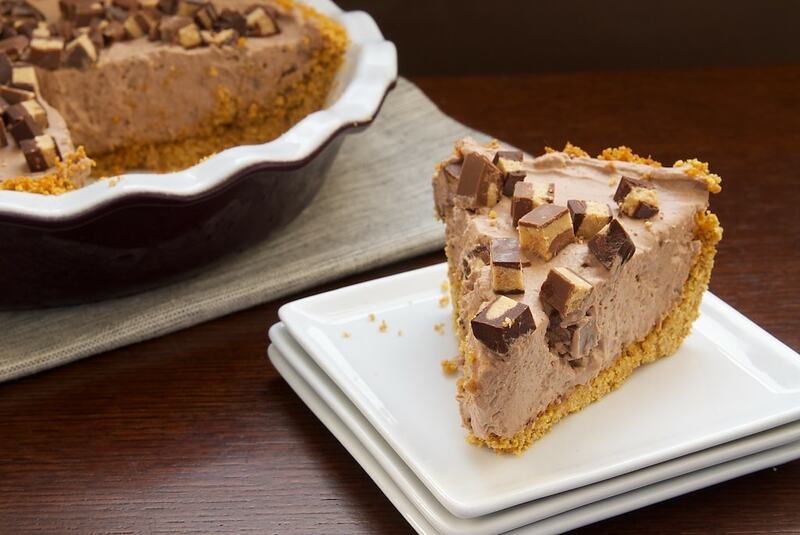 I especially love this Chocolate-Peanut Butter Cup Icebox Pie in warmer weather, but it’s every bit as good any time of year. 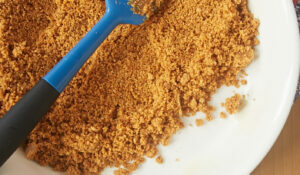 Stir peanut butter cups into the pie and sprinkle some on top. There’s no such thing as too many, right? 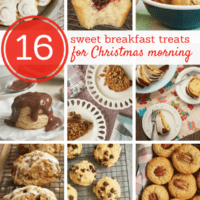 These Peanut Butter Surprise Cookies are a sentimental favorite for me. 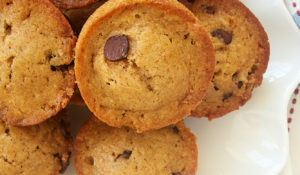 My mother used to make these, although she went the two-ingredient route with refrigerated peanut butter cookie dough and peanut butter cups. This version takes a bit more effort, but I think it’s absolutely worth it for homemade cookies. 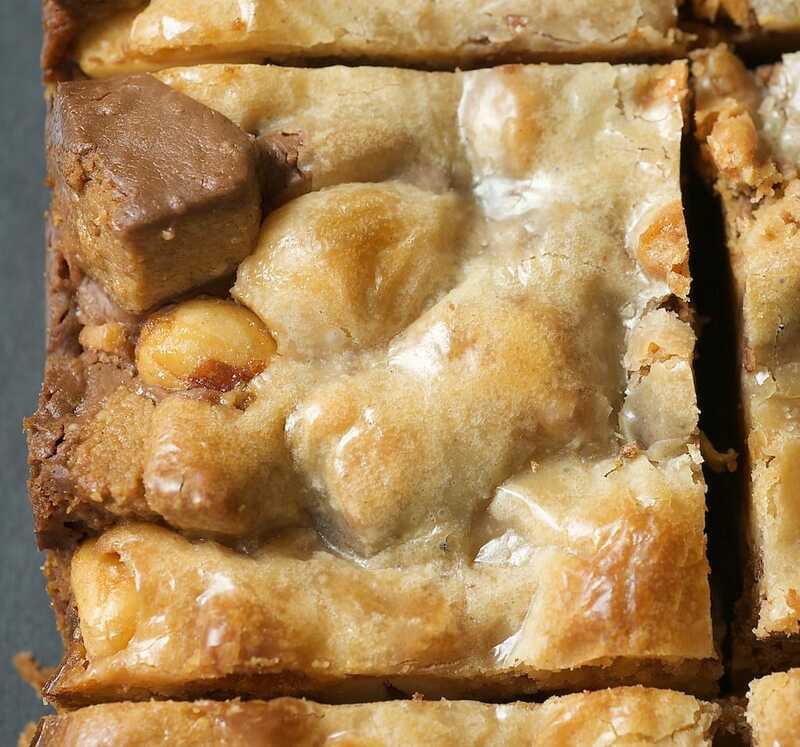 If you have other leftover Halloween candy, try these Peanut Butter Candy Bar Squares. I made them with peanut butter cups and Butterfingers (I guess I broke my rule! ), but feel free to use just peanut butter cups or whatever you’ve got that goes well with peanut butter. Plus, the crust is made from Nutter Butters. 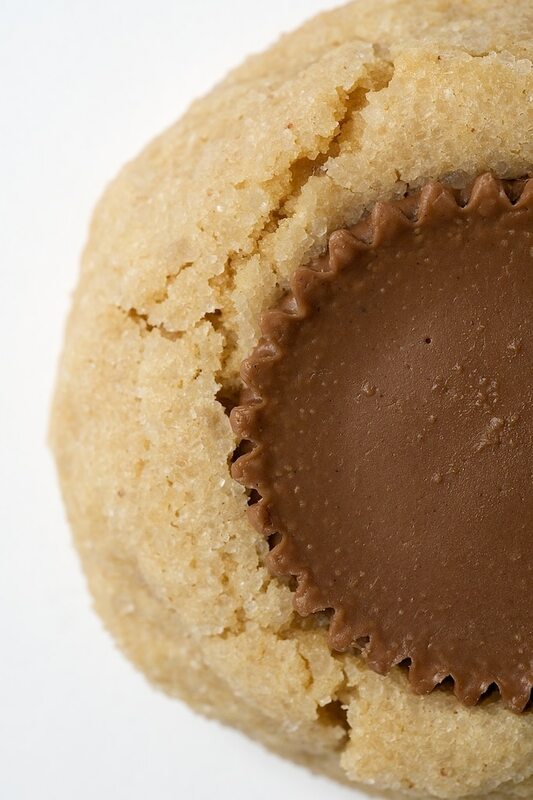 If you love all things peanut butter, these are pretty hard to beat. 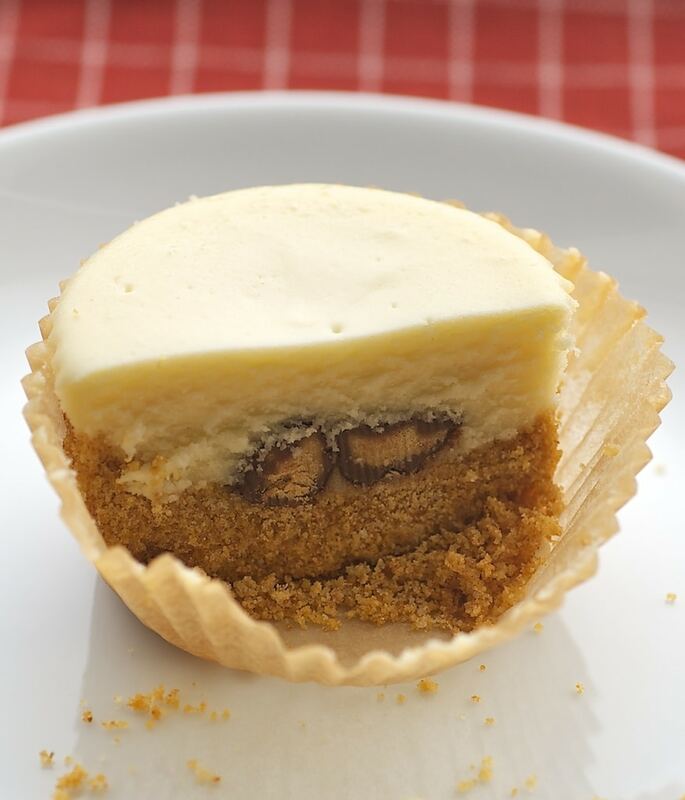 Use peanut butter cups to add a little surprise to mini cheesecakes with these Peanut Butter Cheesecake Minis. Place mini peanut butter cups on top of a thick graham cracker crust, and then top it off with cheesecake filling. This is definitely one of my favorite ways to dress up peanut butter cups. 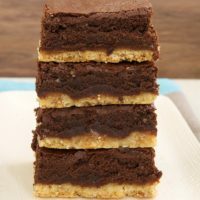 Brownies, a peanut butter swirl, and mini peanut butter cups add up to these Peanut Butter Brownies. If you just made these with those first two components, you’d be pretty happy. But, add those peanut butter cups, and they become something really special. If you’ve got any peanut butter cups in your Halloween candy stash, you might want to go ahead and set some of those aside so you can make some of these sweet treats. Or, just go out and round up some just for baking. Happy Halloween! I have a serious weakness for all things peanut butter cups! 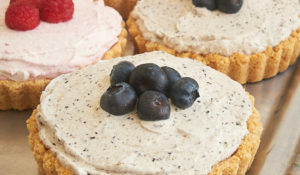 Wow, that ice box pie looks AMAZING!! I LOVE that middle photo of the pb cup cookie! 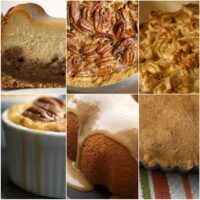 I’m loving this run down of recipes with p-nut butter! I can never have enough peanut butter. 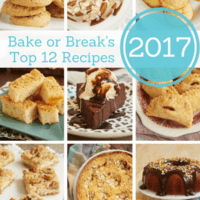 Drooling over the cookie and I absolutely love that you used a Nutter Butter crust for the bars! I might have to use another candy bar for these recipes, considering p-nut butter cups are my 3 year olds favorite, (those and tootsie rolls!). PB cups are definitely one of the only candy bars I bake with as well. They’re so wonderful! I love all the things you make and make some for y grandchildren. 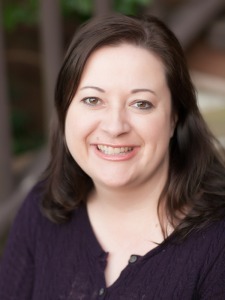 But as a diabetic I am on the search for diabetic bloggers. If you can help me I will say thank you now . . . if not please keep mag me smile. 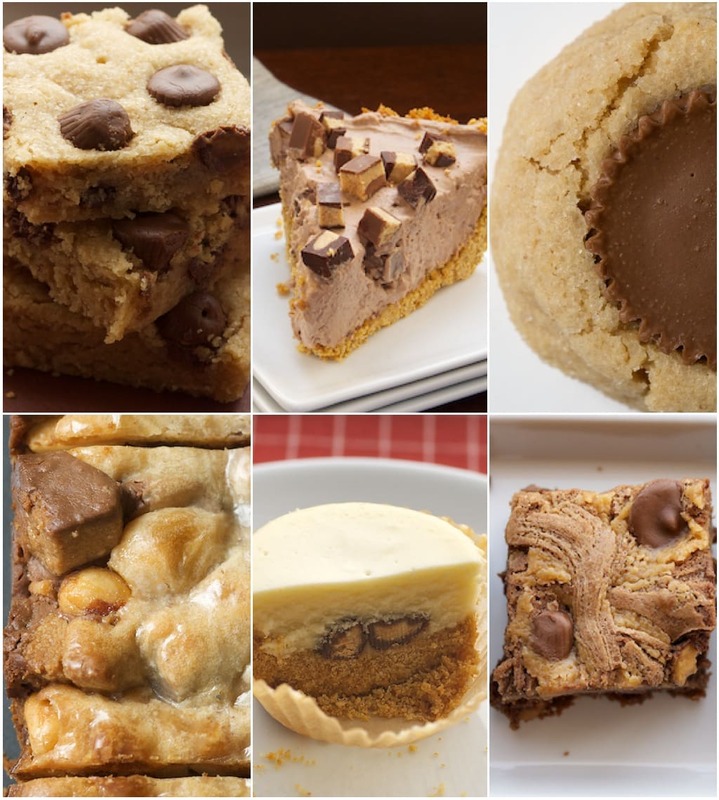 I have a major weakness for peanut butter cups, so all of these look amazing!